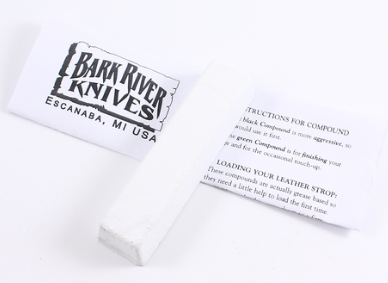 Bark River Knife 1 bar compound kit. 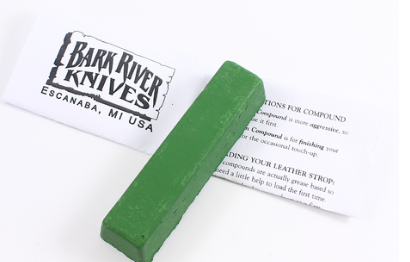 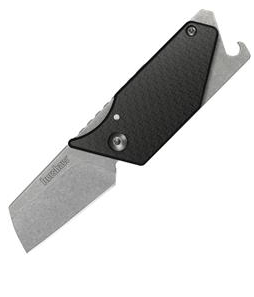 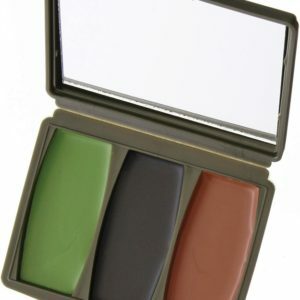 Includes green sharpening/buffing compound (approximately 6,000 grit) and detailed instructions. 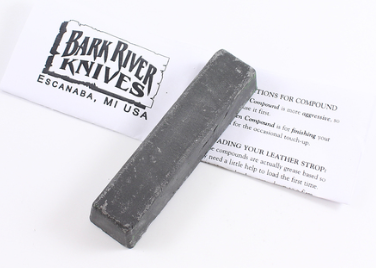 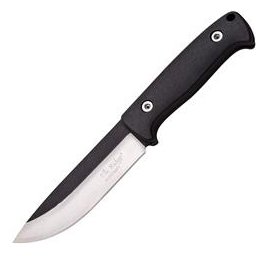 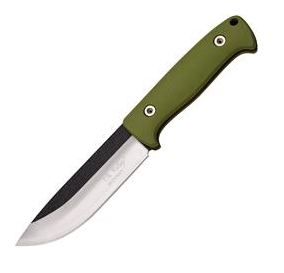 Proudly made in the USA for Bark River Knives.